Holiday celebrations have always been a big deal around our house, and now that we have Grace I have been decorating even more than usual. 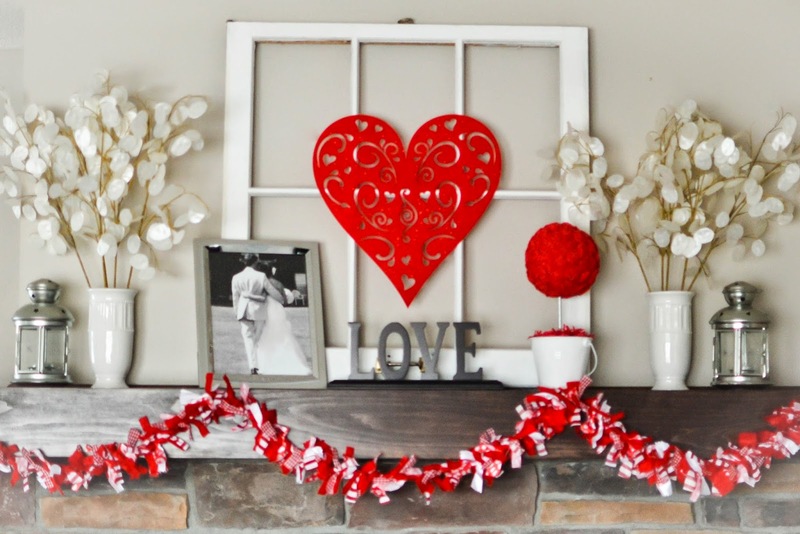 With Valentine's Day right around the corner our house is slowly being overtaken by all things red and heart-shaped, much to my husband's dismay. Even Grace is joining in the fun by painting Valentine's Day pictures and eating heart-shaped meals. I have been busy making Valentine's day decorations. Most recently I made the fabric rosette topiary in the photo above. 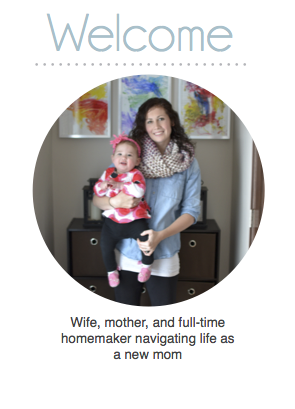 I can't wait to share some of our fun activities with you over the next couple weeks. 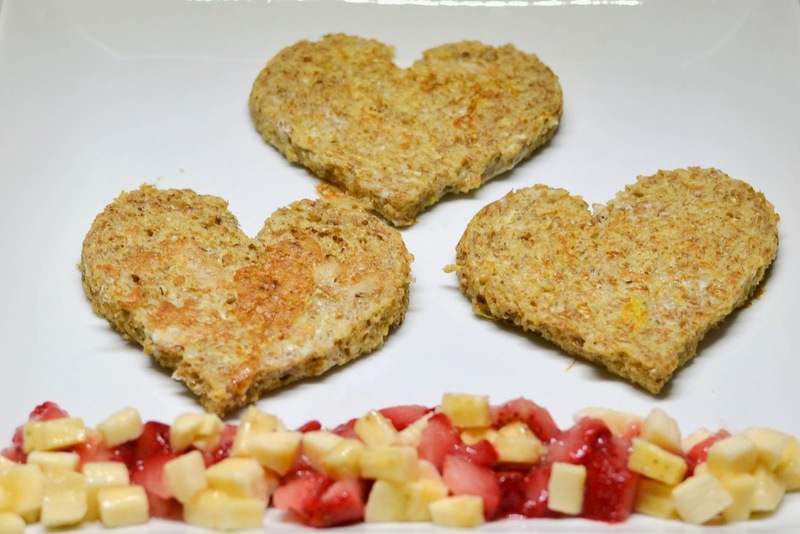 Grace has been enjoying some fun Valentine's Day themed breakfasts this month, including this sprouted grain french toast with strawberries and bananas. I can't wait until she can participate a little more in the activities, but for now it is fun to watch her light up when she sees all the decorations. So, what has Grace been doing while I have been busy decorating? Making a mess, of course. Grace's favorite activity right now is playing with her sensory table. Last fall I bought a Little Tikes Spiralin' Seas Waterpark Play Table on clearance at Target for only $8 and fill it with oatmeal for Grace to play in. The sensory table helps promote her problem solving, decision making, and motor skills along with her creativity, while keeping her busy for hours. Unfortunately, right now she finds it hilarious to dump all of the oatmeal on to the floor, and picking those pieces out of the carpet is not an easy task. I can't wait until summer when we can move the table outside. Check in later this week for more Valentine's fun.